The special manufacturing process reduces weight by combining complementary materials to optimize th.. 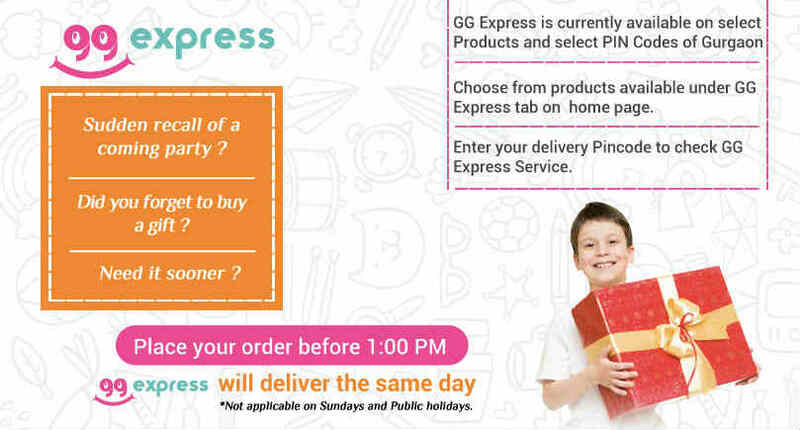 Comfortable PU Grip Comes with Full Cover Highly Durable.. Brand: Cosco Head size: 81 (sq inch) Cover: Full Cover Balance: 32-34 (cm) Body Material: Alumin.. 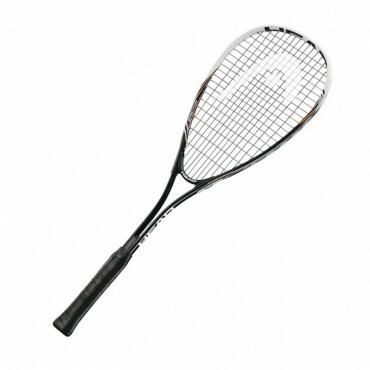 This oversize racquet provides good power even at short swings. The large sweetspot adds control. ..
HEAD's composite weave of Nano Titanium and ultra light graphite fibres helps with weight reduction for manouevrability and increased power.